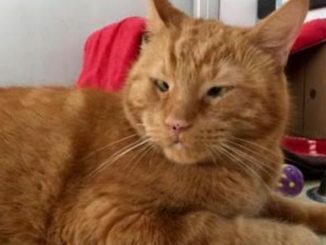 Morris was rescued from a life on the streets when NTCR received a call about an abandoned cat that was left behind when his owners moved away without him. 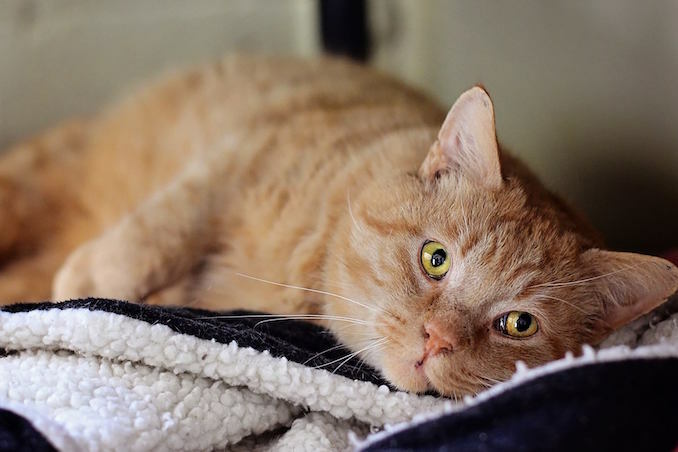 An absolutely handsome orange tabby with hypnotic amber eyes and a sweet, gentle loving nature. 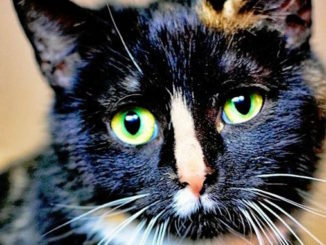 Learning to adapt to life in the shelter, Morris is a gentle giant who does not seek attention but turns on the charm to full throttle when it is given to him. Usually on first stroke he turns on his side as to make sure that his belly in not forgotten. With all that he has been through he completely trusts people and happily accepts all attention directed his way. 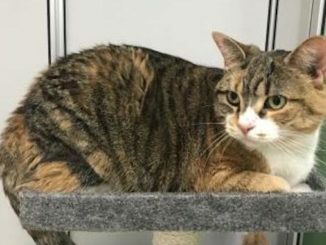 Good with his roommates, Morris would make an excellent companion for a mature adult home, as he can startle with too much commotion. If you would like to be the one to give Morris the “furever” home & family he truly deserves, please fill out an adoption application and contact NTCR. *update 01/17 – They have been granted an extension for 6 months but animals will be removed in June if a new home is not found.